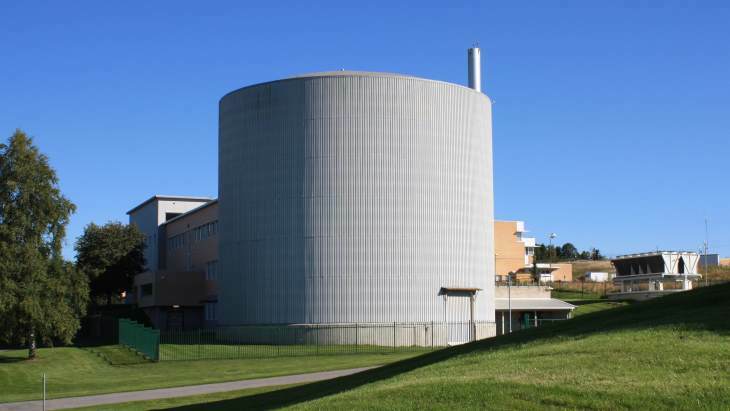 Norway's Institute for Energy Technology has delayed the restart of the JEEP-II research reactor at Kjeller after corrosion was discovered on several components during a maintenance outage. 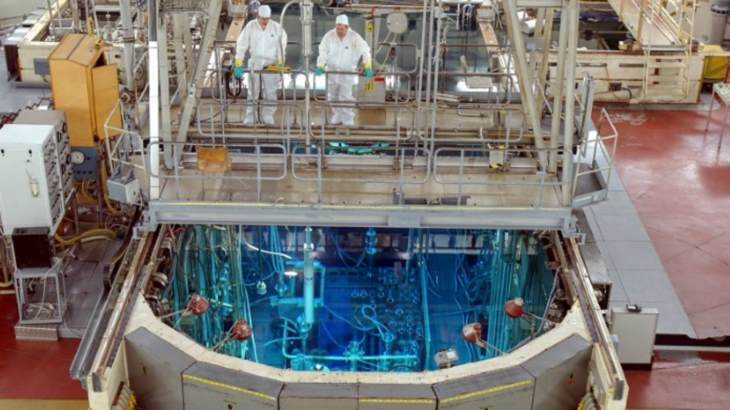 The reactor will require "extensive and costly" repairs if it is to be restarted. 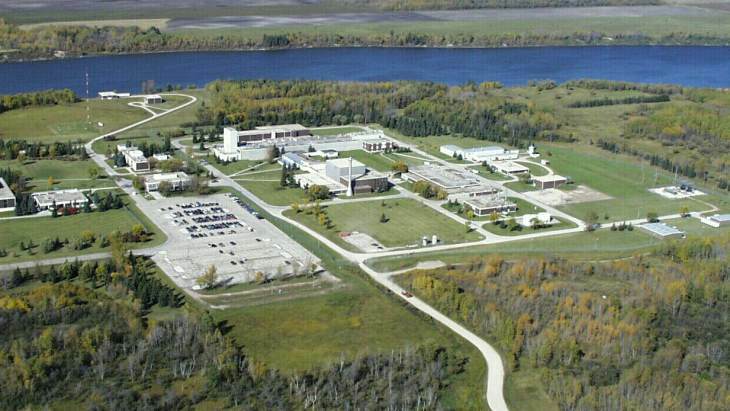 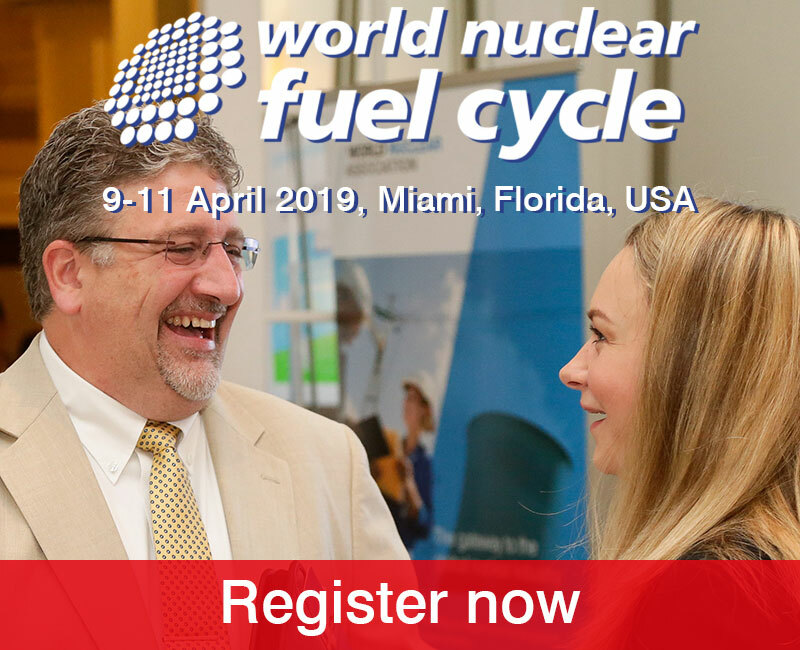 The Canadian nuclear regulator has scheduled a public hearing in early October to consider an application from Canadian Nuclear Laboratories to renew its decommissioning licence for the Whiteshell Laboratories site for a further ten years. 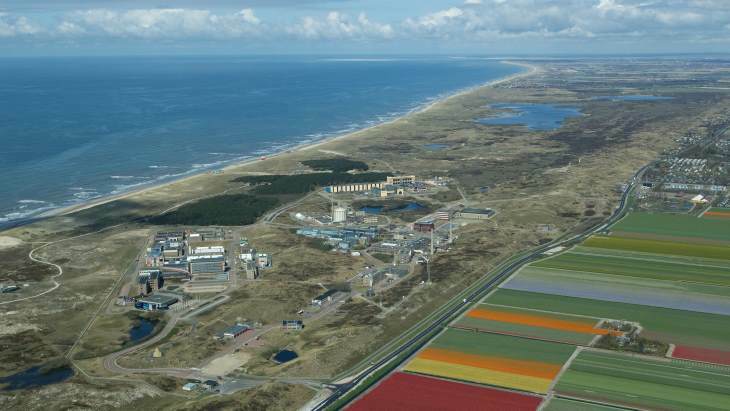 NRG is to carry out testing of materials, including graphite, for key components of Terrestrial Energy's Integral Molten Salt Reactor power plant in the High-Flux Reactor at Petten in the Netherlands under a contract announced on 5 February. 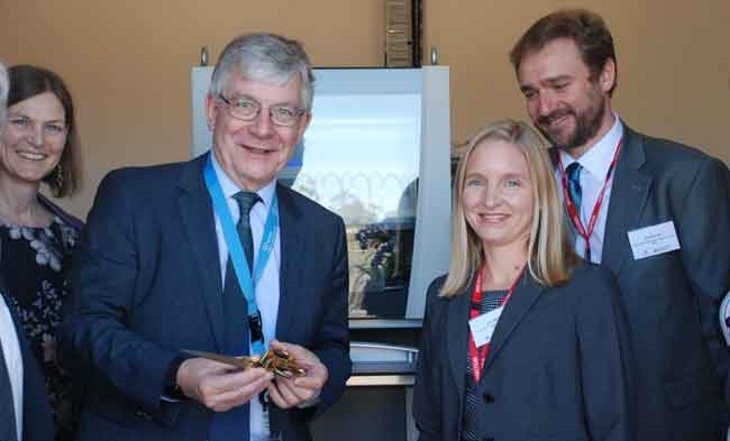 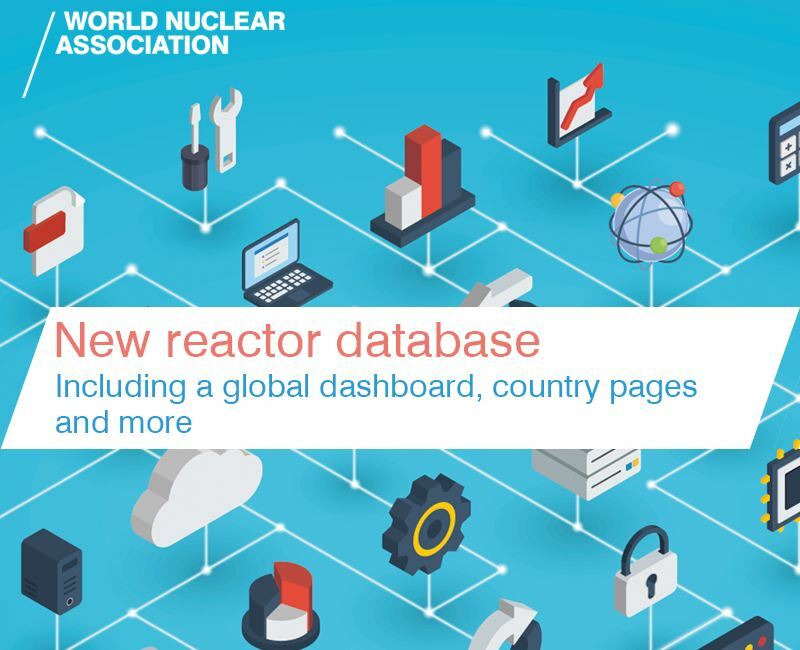 The Australian Nuclear Science and Technology Organisation's medical isotope production facility has become the second in the world to install a high-resolution monitoring system to track emissions from its production of medical radioisotopes. 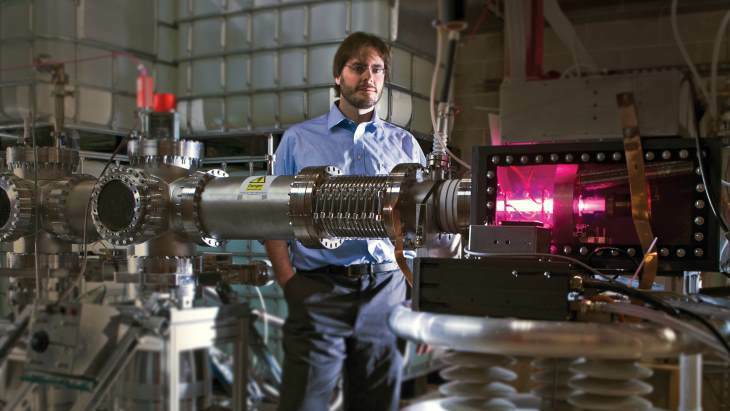 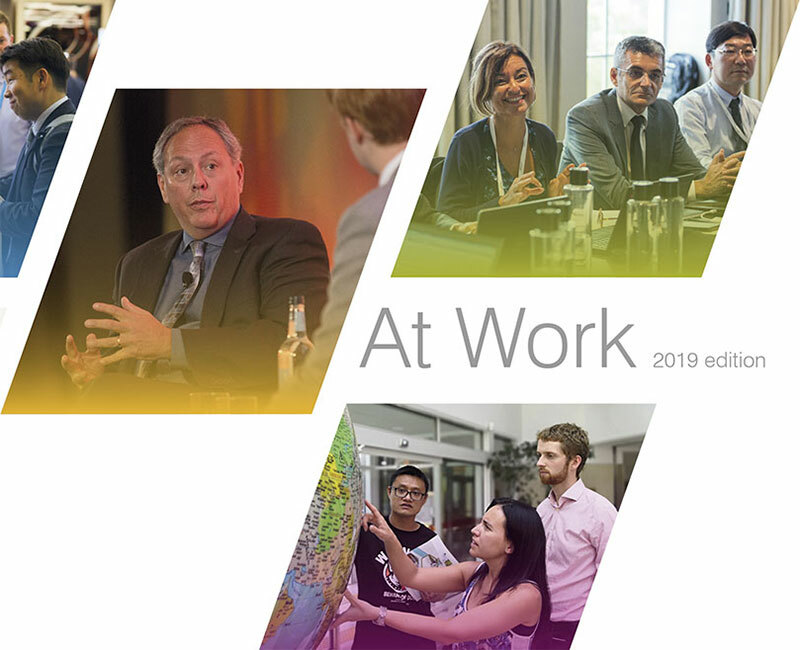 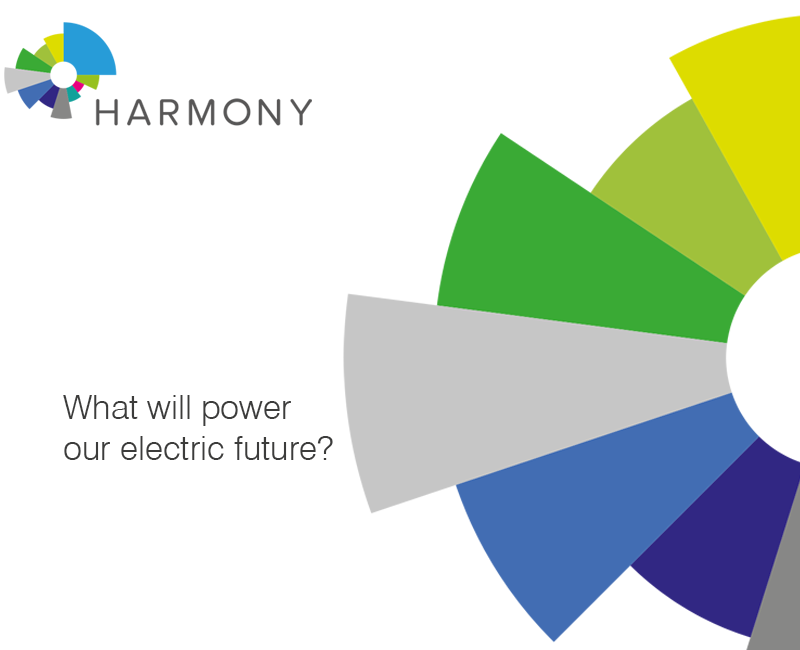 The scheme is part of an initiative led by the US Department of Energy's Pacific Northwest National Laboratory. 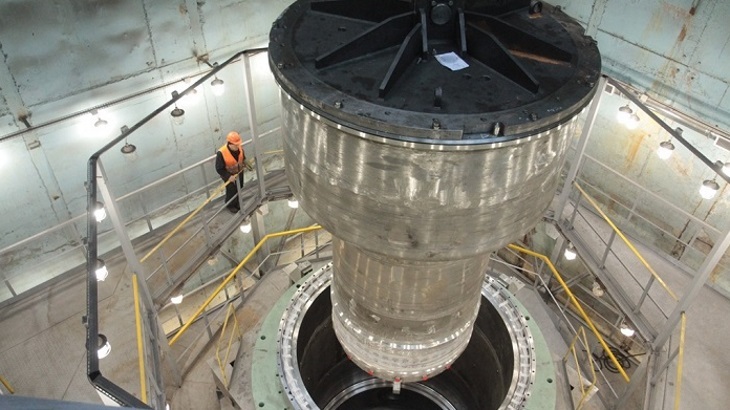 The Volgodonsk branch of AEM Technology has completed the first stage of installation of the control assembly of the MBIR multipurpose sodium-cooled fast neutron research reactor. 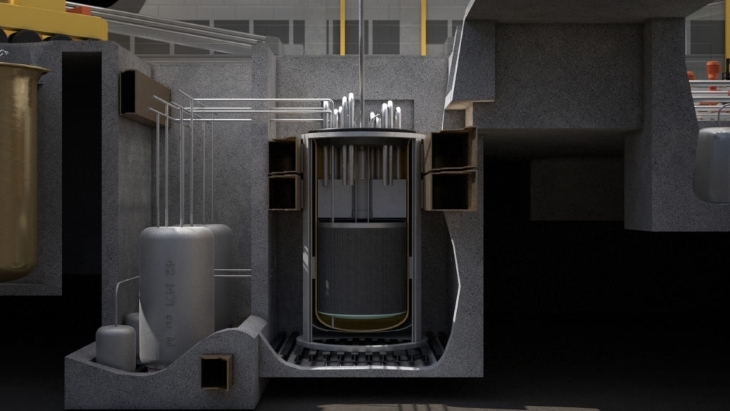 Belgium's Nuclear Research Centre and the Institut National des Radioéléments are to collaborate on a project to recycle highly radioactive residues resulting from the production of radioisotopes for medical purposes. 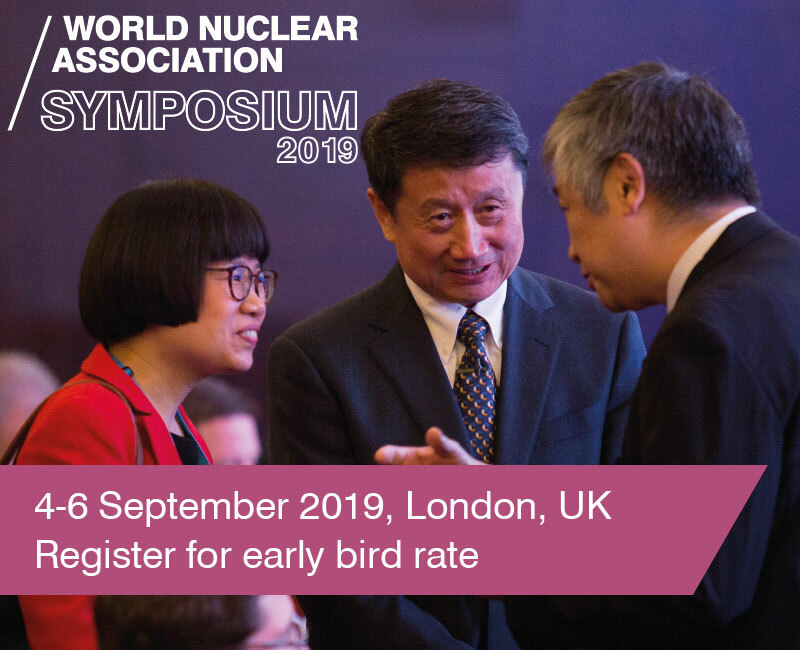 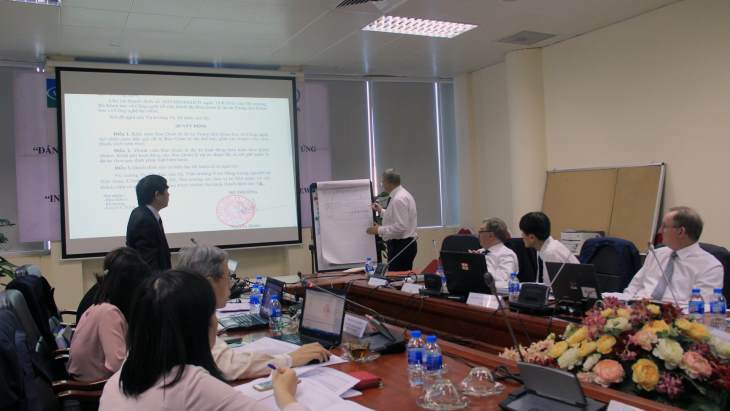 An International Atomic Energy Agency mission has reviewed Vietnam's infrastructure for a new multi-purpose research reactor, identifying improvements needed for successful and sustainable development of the project. 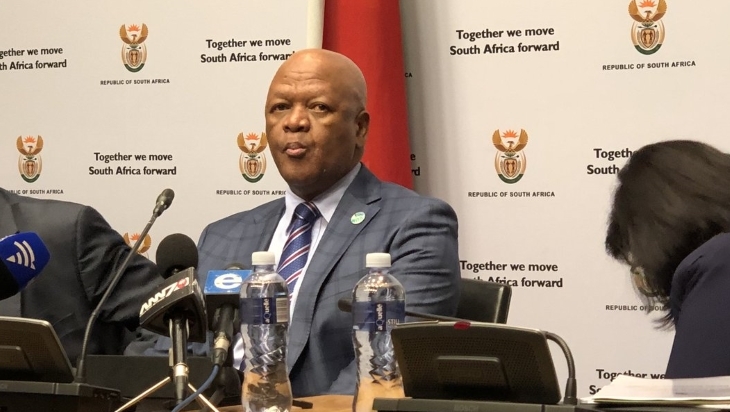 The South African government has replaced the entire board of the South Africa Nuclear Energy Corporation following alleged failures in its statutory duties including legislative non-compliance, non-adherence to shareholder instructions, financial mismanagement and delays in returning the country's radioisotope manufacturing facility to full functionality.